If you have 10 people in a room, chances are at least one of them would know someone who has stayed at a Ronald McDonald House. It could be your coworker’s premature newborn or even your nephew. At Ronald McDonald House Charities Detroit, we provide a home away from home for the families of critically ill and injured children receiving treatment at local hospitals. Some of our families come from the Detroit area and want to make sure they can get a good night’s sleep but still be at their child’s side in an instant, and some of our families come from the far reaches of Michigan, Tennessee, Texas, and even Ecuador. 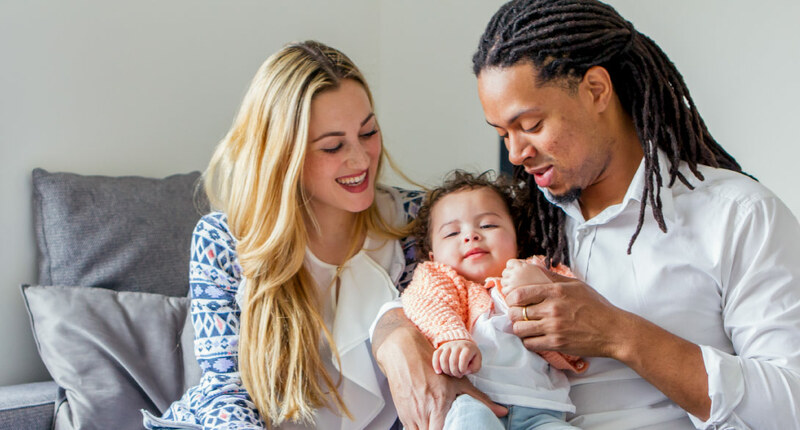 Families in need of a long-term place to stay find comfortable housing and emotional support at our Ronald McDonald House near Children’s Hospital of Michigan in Detroit. There they’ll find a state-of-the-art home, fully renovated in 2014, with 27 bedrooms with private bathrooms, three living room spaces, and separate play areas for children and teens. Any family who has a child staying at Children’s Hospital of Michigan in Detroit can use our Ronald McDonald House Family Room to relax, take a shower, do laundry, or grab a snack when they’re waiting for a child to come out of surgery or need a break. By joining our Red Shoe Society, you’re joining a group of people who want to make life easier for parents while their child is hospitalized. In exchange for your monthly donation, you’ll receive updates from families who are benefitting from your donation, first choice on special volunteer opportunities, and gifts from the House.